Recycled Stereo Plus: Teac A-6010 Auto-Reverse reel to reel - Excellent Condition! 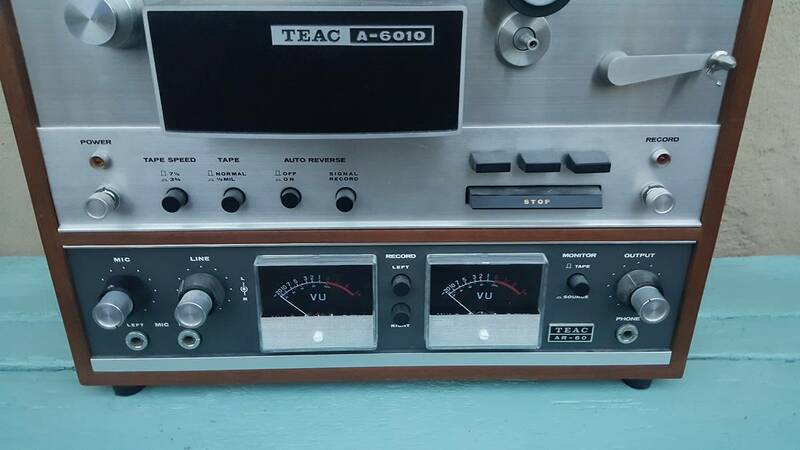 Teac A-6010 Auto-Reverse reel to reel - Excellent Condition! 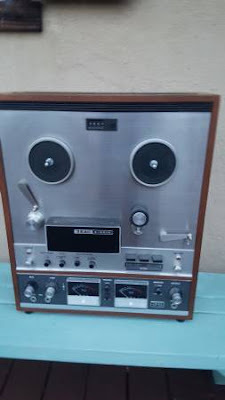 For Sale - Teac A-6010 Auto-Reverse reel to reel - Excellent Condition!